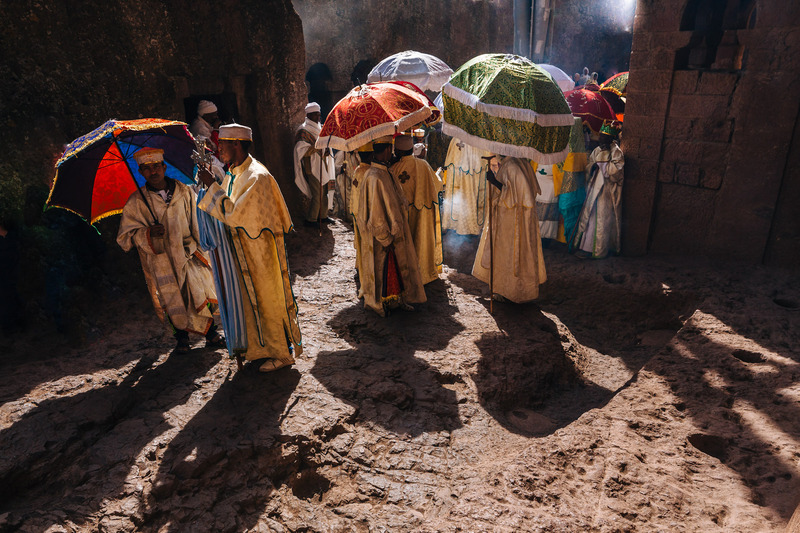 Ethiopia was an absolute thrill to photograph this year. 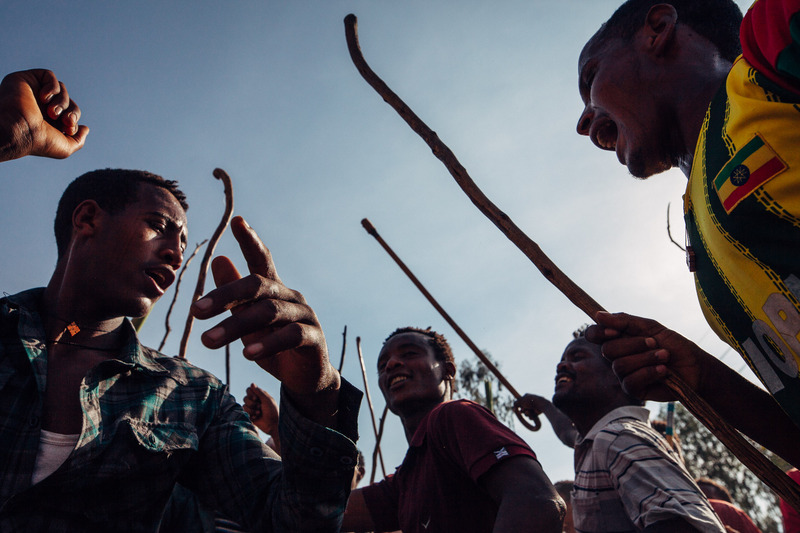 It’s a poor country and yet everyone there seems so full of joy, the smiles are contagious. 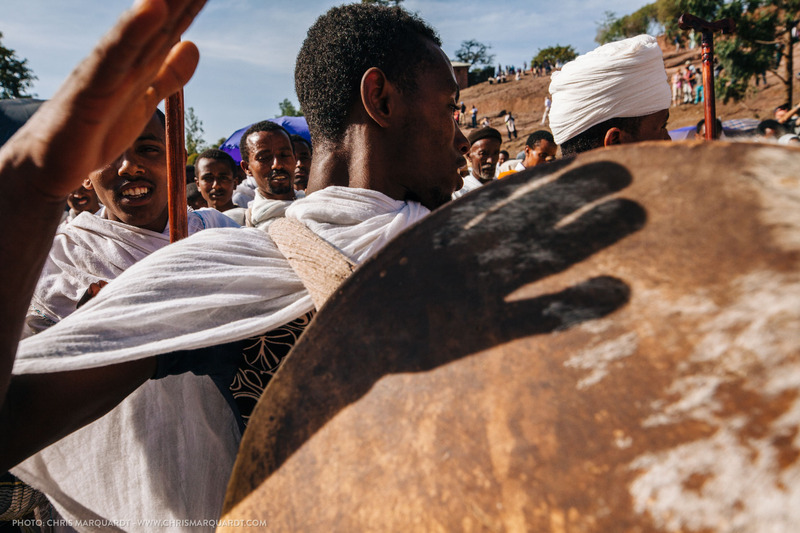 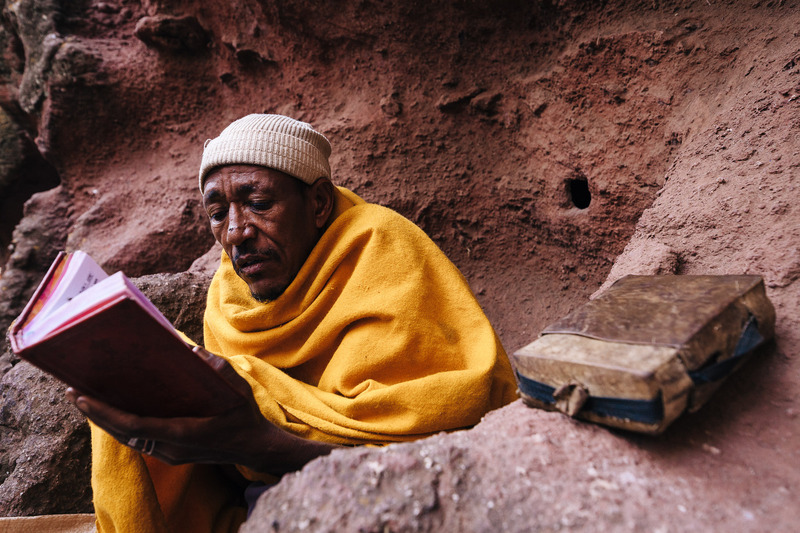 The annual Timkat festival in Lalibela turned out to be one of the most energetic events I’ve ever attended. And I managed to get right into the middle.